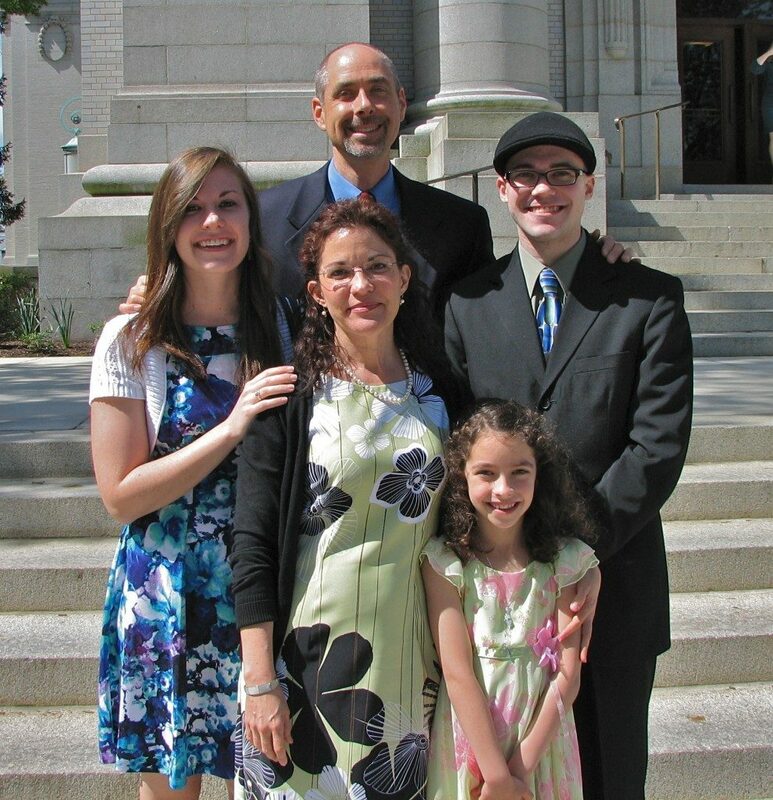 "Care For All Ages With Affordable Fees"
Dr. Eric Lindsell grew up in Monsey, New York and attended Northeastern University, in Boston, where he received a B.S. in Business Administration. Dr. Lindsell earned his Doctor of Chiropractic degree in 1998 from Palmer College of Chiropractic West, received the distinguished award of Clinical Excellence, was pleased to be awarded the “Outstanding Young Man of America” and was nominated by the husband of a patient. Dr. Eric Lindsell enjoys exercising, camping, mountain biking, reading, hiking, skiing, watching old movies and more. Doctors of Chiropractic are highly educated and take many undergraduate courses in biology, chemistry, and physics even before attending a four-year Postgraduate study at Palmer College of Chiropractic West in San Jose, California. I underwent an extensive course of study in normal human physiology, proper body biomechanics, radiology, pathology, nutrition, biochemistry, health promotion, and adjusting techniques. A lot of people ask how chiropractic education compares to medical education. Since both work with the human body, there is much similarity in their studies, but there are important differences as well. 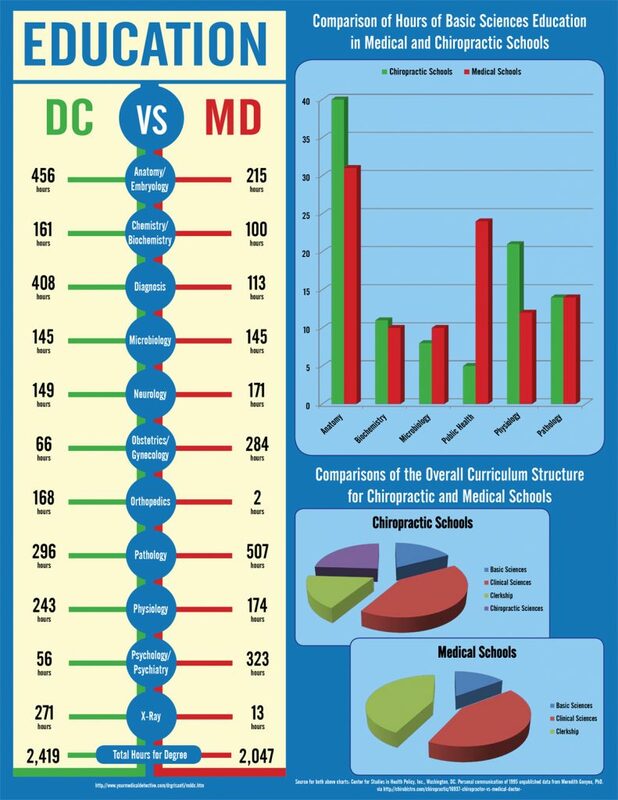 The chart below compares medical and chiropractic education. It was compiled from a review of the curricula of 22 medical schools, 11 chiropractic colleges, and updates from the National Health Federation Bulletin.